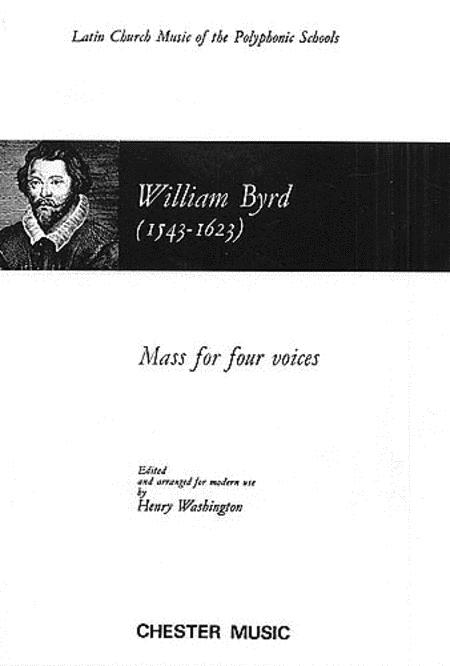 This sacred work is a rousing and expansive mass written by English Elizabethan musician William Byrd. This is the definitive score for this masterpiece of Tudor polyphony has been edited by Henry Washington, with reference tothe original part-books in the British Museum. This has been set for a mixed choir of Soprano, Alto, Tenor and Bass.